VoiceFX, the revolutionary voice transformation software, is back! Initially developed by Tsugi’s founder Nicolas Fournel in the 90’s (it was launched on Windows 95! 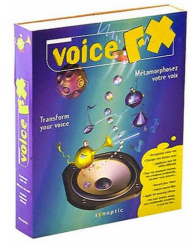 ), VoiceFX quickly established itself as one of the leading software voice processors of the time and indubitably the most fun to use! 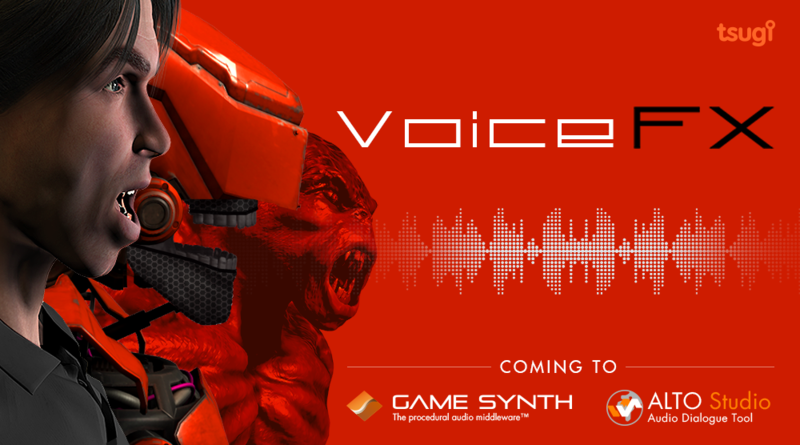 The new VoiceFX technology will offer the same high-quality granular and vocoder effects, modulations and convolutions than the original, now optimized for the current generation of game platforms and with brand new processing options. The new VoiceFX effects will be available for free within GameSynth and as a free tool plug-in for Alto Studio, allowing you to create robotic, alien and monster effects for your games easily, be it in real-time or offline. Be sure to subscribe to our newsletter for more information.